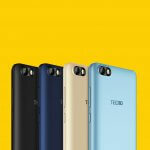 The Infinix Note 5 is coming at a time when her major competitor in Nigeria – Tecno mobile launched her mid-range phone some months ago, many are already comparing the Infinix Note 5 with Tecno Camon X in Nigeria, I will share my thoughts with you on both phones at the end of this post. Let’s take a look at the stunning features of the Infinix Note 5 to find out if it’s actually worth becoming your next smartphone in Nigeria. The Infinix note series have received an upgrade in her design feature this year with the infinix Note 5 taking the lead. The usual home button and fingerprint reader are no longer positioned in front because the screen now occupies about 90% part of the phone. The Infinix Note 5 also has a 6.0inch IPS LCD display with full HD+ resolution of 2160 x 1080 pixels and a 403ppi pixel density. The display is protected by a curved 2.5D glass with an 18:9 aspect ratio, the navigation buttons are on-screen and the build quality is astonishing. When it comes to battery life, the Infinix Note 5 made everyone happy in Nigeria. 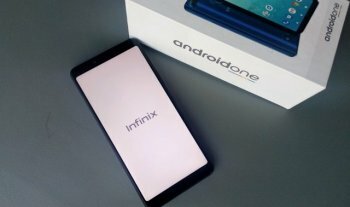 This phone has a huge 4500mAh battery that can serve you for a long time, Infinix Mobility even went as far as telling us that the battery can stay up to 3 days but I find that to be conservative. On the camera segment, the Infinix Note 5 has a 12MP rear and a 16MP front-facing camera with led flash on both cameras. Talking about software, the Infinix Note 5 has the latest android 8.1 Oreo Operating System which has a lot of enjoyable android experience like AI (artificial Intelligence) and beefed up security system. 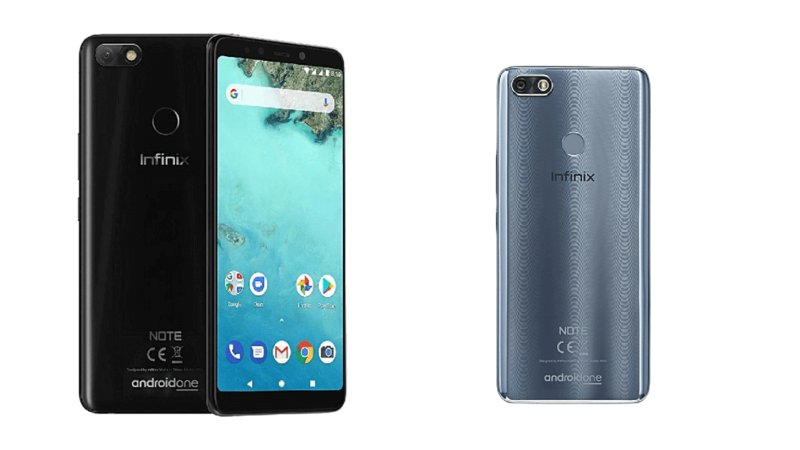 The infinix Note 5 did not get the usual XOS user interface we saw on the Infinix Note 4 of last year, this is because it’s fully stock android now. 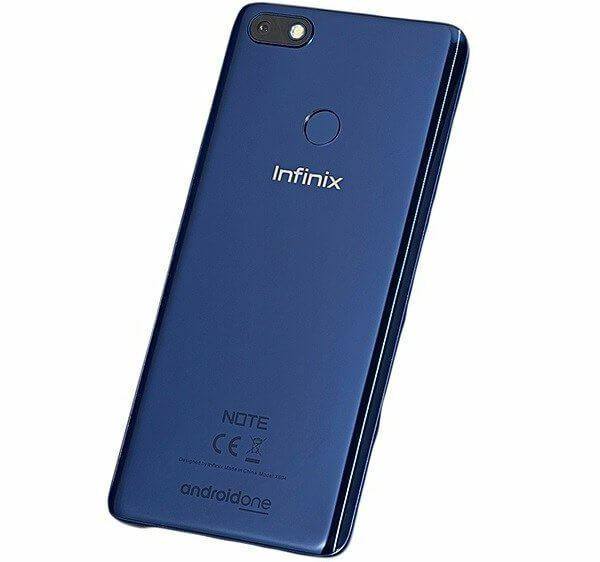 Also on the Infinix Note 5 is a 3GB RAM and a 32GB ROM to accommodate all your stuff, for those who intend to go the extra miles with the storage can as well use a micro SD card (up to 128GB) to spread their wings. The infinix Note 5 also works with dual micro Sims and has 4G. The processor is 2.0GHz Octa-core with Helio P23 chipset and Mali G7 GPU. 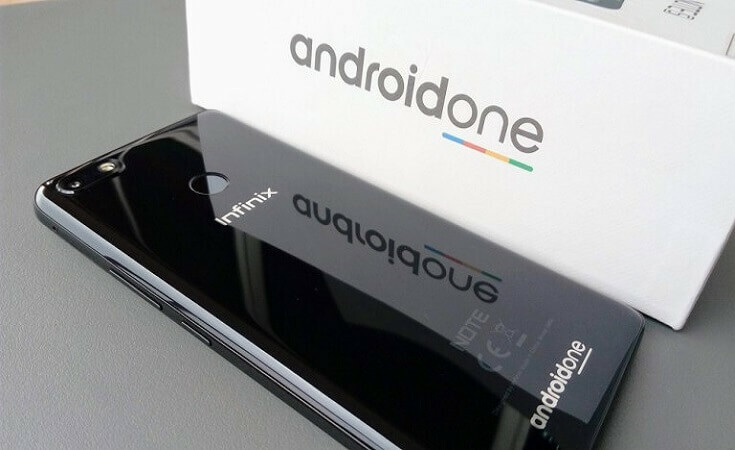 And lastly, the Infinix Zero 5 will be available in three great colors: Berlin gray, Milan Black and Ice Blue. The Infinix Note 5 is selling at ₦61,000 in Nigeria. Just before you go, I would like to share my thoughts on this phone. 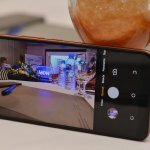 The Infinix Note 5 is a nice budget phone with great specs, many smartphone enthusiasts in Nigeria are already comparing it with its closest rival; the Tecno Camon X. Both phones are good anyway but one tend to have what the other lacks. For instance Face ID tends to be absent on the Infinix Note 5 even though there are speculations that it would get face ID but until then, we are yet to see that. The Infinix Note 5 in quick response slam a massive 4500mAh battery on the go but the Tecno Camon X only got 3750mAh. The Infinix Note 5 also have better display, the Tecno Camon X on the other hand has better Camera sensors. Other feature are not too noticeable but then, only you can make the choice option of whether to make the Infinix Note 5 your next smartphone in Nigeria.